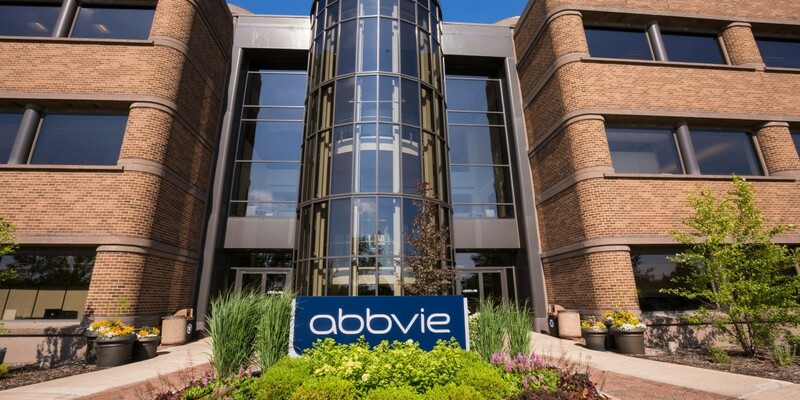 A federal judge has put a hold on any further proceedings in the massive, years-long nationwide legal action against Abbvie and other makers of so-called testosterone replacement therapy drugs, saying he wants to give both sides time to complete a potential settlement drug to permanently end the litigation. 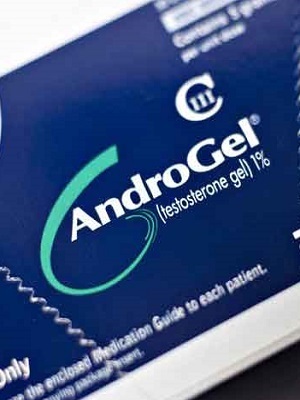 A federal judge has declined to drop the Belgian company which makes Androgel and its American licensee from a multi-state class action lawsuit, which alleges the companies’ testosterone restorative drug is not only useless, but harmful. 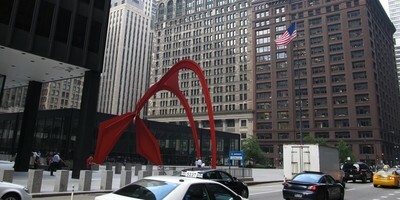 However, the judge did leave the door open that jurisdiction over the case could lay elsewhere.